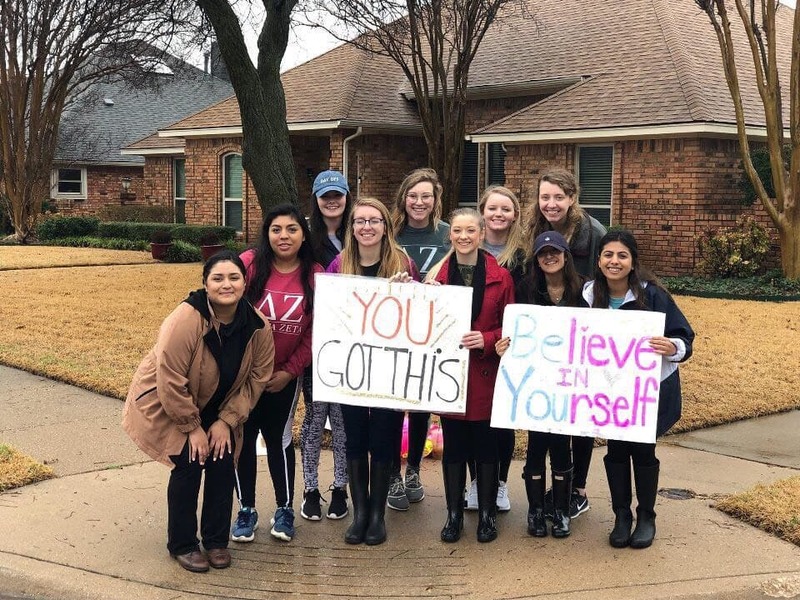 Delta Zeta has raised $ 2,220 from 17 gifts! In memory of our beloved sister and friend, the UT Dallas Chapter of Delta Zeta is establishing the Shreena Bhakta Camper Scholarship Fund. This fund will serve as a permanent endowment for the support of the Cochlear Implant Camp hosted by the Callier Center at UT Dallas. 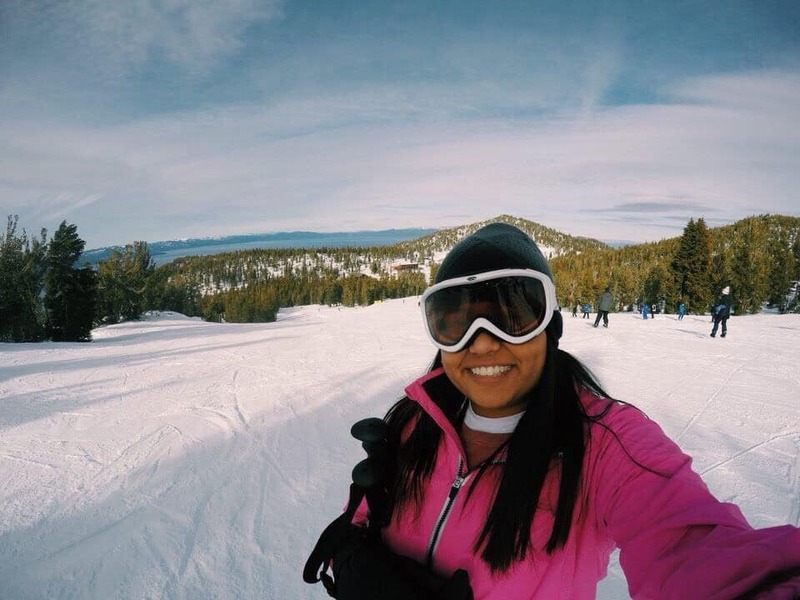 Shreena was an integral part of Delta Zeta and never let her hearing disability get in the way of her aspirations; she excelled academically and was an accomplished golfer, enjoyed hiking and loved to hang out with her sorority sisters. In her memory, this fund will support the Cochlear Implant Camp and provide scholarships to children who otherwise do not have the financial resources to access the camp’s listening and speech-language therapy. Shreena is remembered by her loved ones, friends and past teachers for her tenacity and capacity to care for others. She touched many lives and will continue to shine her light on those in need through this scholarship fund. She was a true inspiration, and will always remain in our hearts. Which Student Affairs group will rise to the top? Help the SA area you love get $250 in bonus funds!